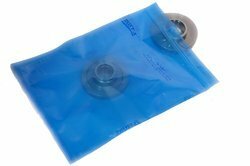 Offering you a complete choice of products which include zip lock pouch, zip lock polyster pouch, zip lock bag and zip lock polyester bag. 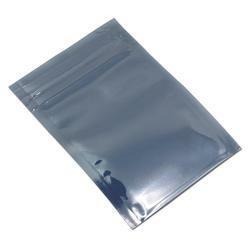 Zip Lock Pouches are available in different sizes, shapes, and designs according to the requirements of the clients. 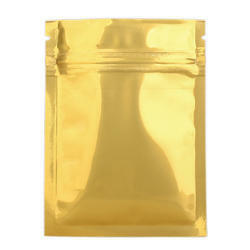 They are made the finest quality material to provide excellent service to the customers. 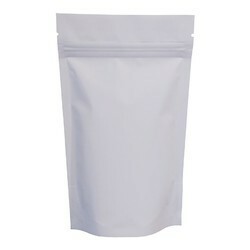 They are resealable so that the materials kept inside will be fresh for every use.